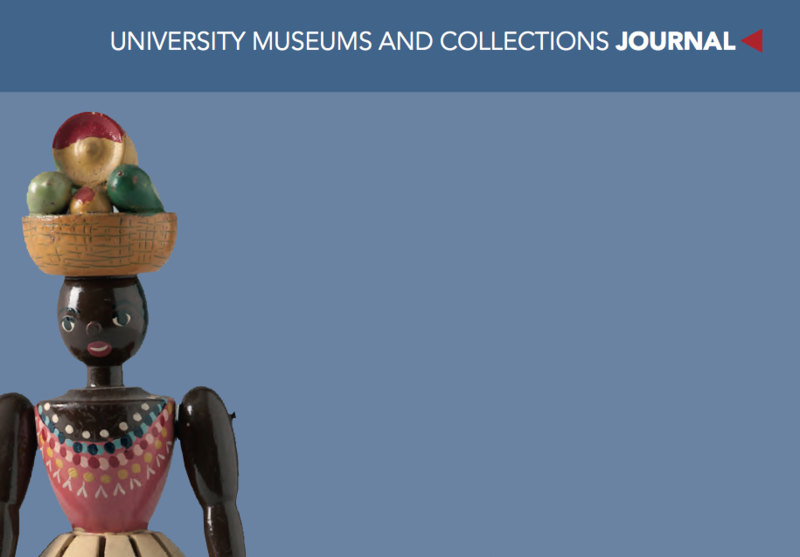 The University Museums and Collections Journal (UMACJ) is a peer-reviewed, open access, on-line journal of the International Council of Museums Committee for University Museums and Collections (ISSN 2071-7229). Nine volumes of UMACJ were published between 2008 and 2017. The tenth volume will be published in 2018. Most papers are in English. Initially created to publish Conference Proceedings, UMAC is presently evaluating the possibility of upgrading UMACJ. Since 2001, research on university museums, collections and heritage has considerably increased in quantity and quality, yet there are no dedicated journals. 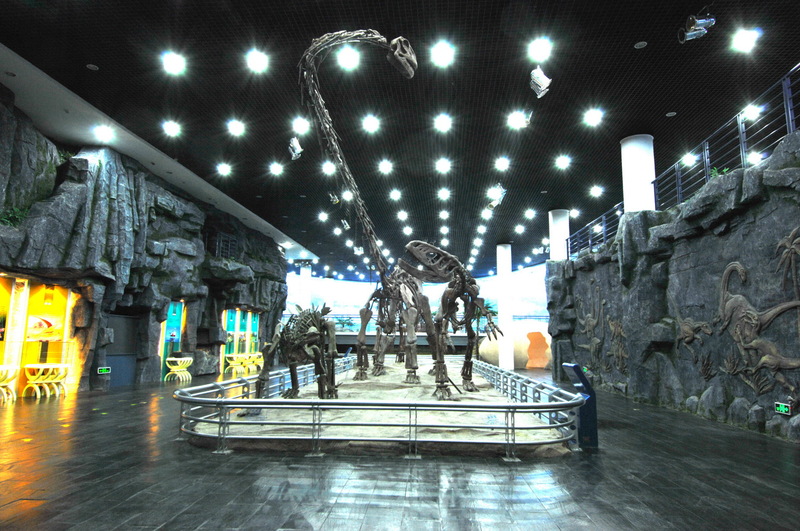 UMACJ aims to fill that gap and become an indexed journal, where researchers can submit and publish innovative research about university museums, collections and heritage. UMACJ is being evaluated by a Board Committee, chaired by Andrew Simpson, Macquarie University, Australia.